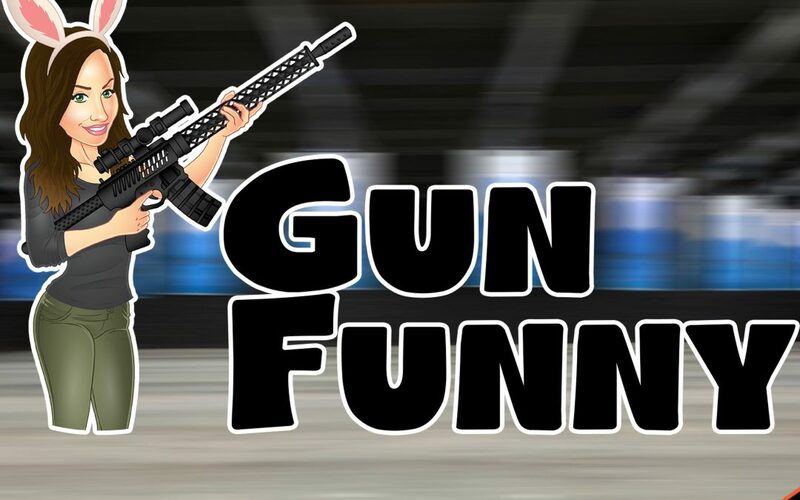 Welcome to Gun Funny, Episode 007. Today we’re going to chat with Tu Lam from Ronin Tactics, make a prank call to Sig Sauer, talk about TF Belts and Ronin Tactics signature products! Weight: 3.6oz (102 g) – lightest all titanium silencer in it’s class!